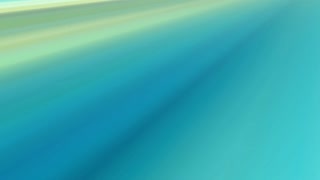 Abstract animation with wide, curved, blue lines under the calm flow of water, seamless loop. Glowing waves of the abstract river or stream. Abstract animation with wide, curved, green lines under the calm flow of water, seamless loop. Glowing waves of the abstract river or stream. Abstract animation with wide, curved, white lines under the calm flow of water, seamless loop. Glowing waves of the abstract river or stream, monochrome. Butterflies flock rest on the ground. Isolated on green box background with shadows. 4k Ultra HD, ProRes 10Bit depth. Easter theme. Quiet, Relaxing concept. 3d render. The peaceful circulation of particles. Abstract communications, technology, internet, social media concepts etc. Seamless loop.